Constrained by weak national finances. 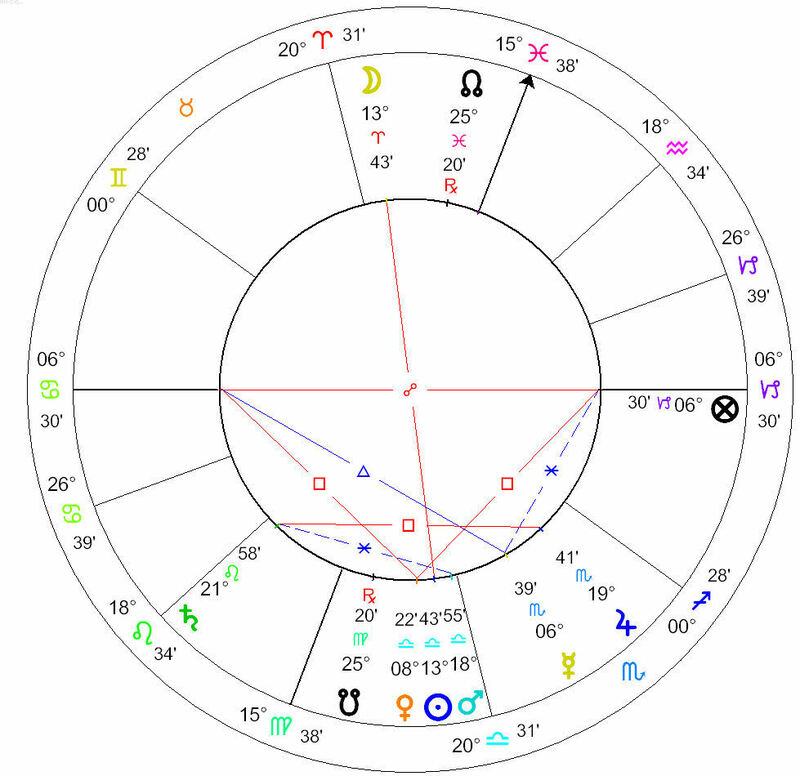 No Full Moon can act in a vacuum, however, and we need to look at a few other charts, including the foundation horoscope of the United States, before we can clarify the likely effects of the July Full Moon. The Grand Conjunction (GC) of 1762 is a horoscope that has worked well in the past in conjunction with Full Moon charts, so we shall use it again. This year, the progressed Ascendant of the GC is at 25° in Sagittarius, having entered the terms of Mars. This is inauspicious for the people of the country (the Ascendant), as Mars is malefic. William Lilly says that the terms of Mars “provoke and stir up the anger of Martial men against [the native],” and there is a tendency to impulsive and harmful actions. The Ascendant also squares natal Venus, causing the people general harm, illness, and affliction by the lowest classes of society. The Full Moon chart has its seventh house of open enemies conjunct the GC progressed Ascendant. The Full Moon horoscope strongly emphasizes the ninth house of foreigners and foreign countries, as does the Cancer ingress of 2008. The ninth house also rules religious people, learned people, and institutions of higher learning. We may well see afflictions to the educated or the religious in the United States or abroad, or conflict among them. 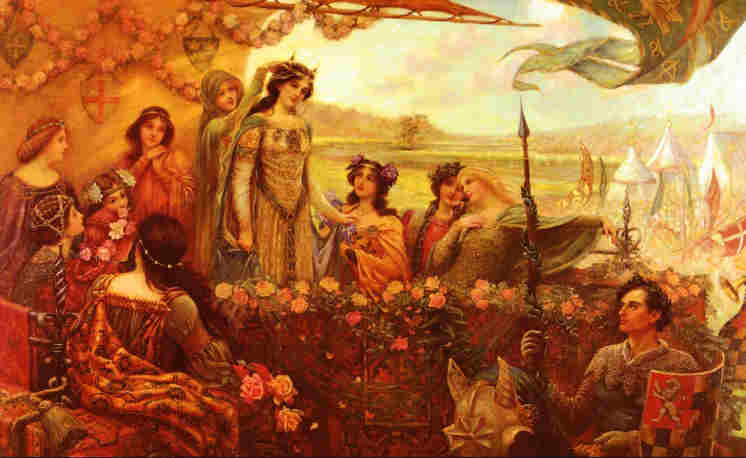 Following the July Full Moon, there will be an increased emphasis on strife with foreigners, educated people, and the religious, as we have progressed Mars on the cusp of the GC ninth house. 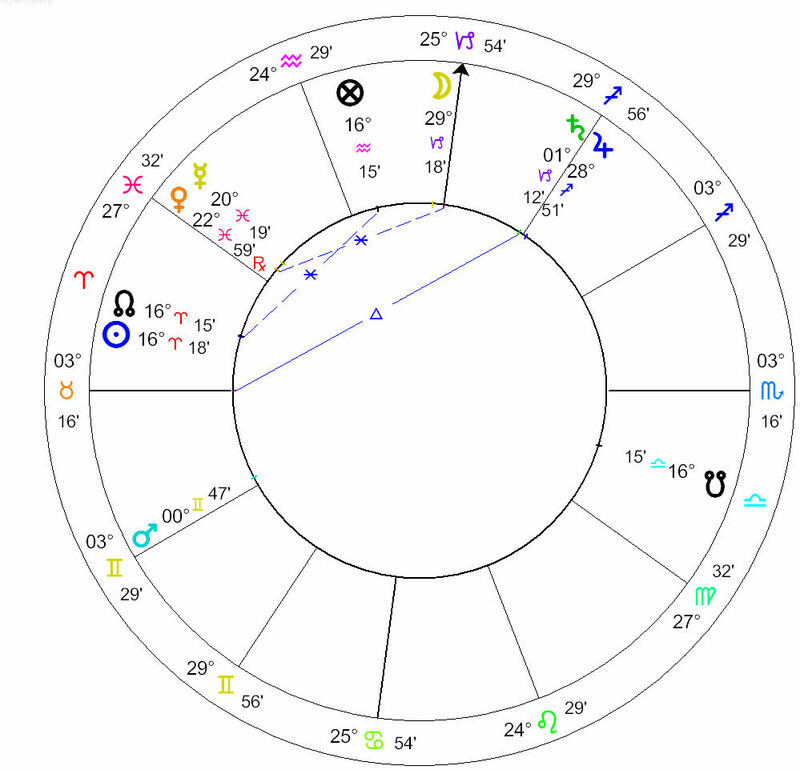 The Full Moon is exactly conjunct the Cancer ingress Moon at 25 Capricorn, with the Cancer ingress Jupiter at 19° Capricorn, just outside the GC 9th cusp. 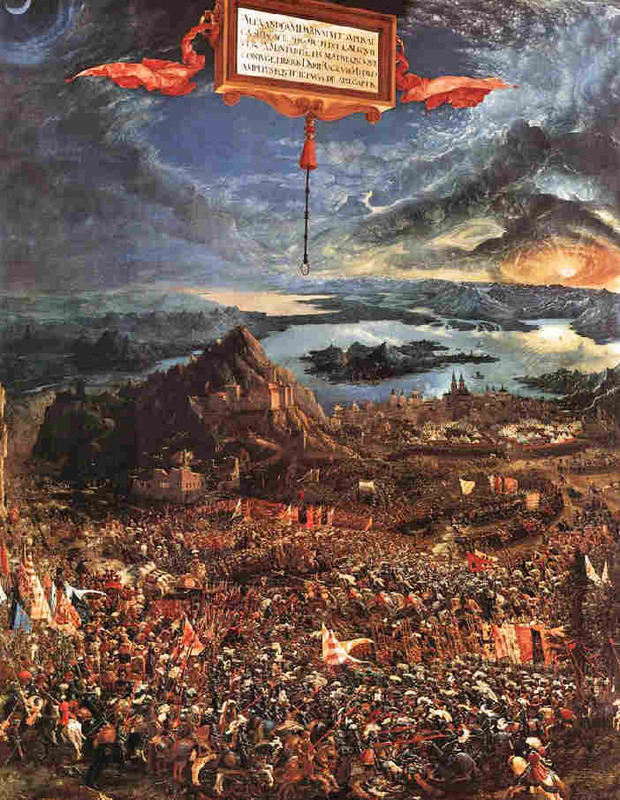 The Cancer ingress Moon and Jupiter thus besiege progressed Mars, perhaps indicating increased financial difficulties in funding the Iraq conflict. 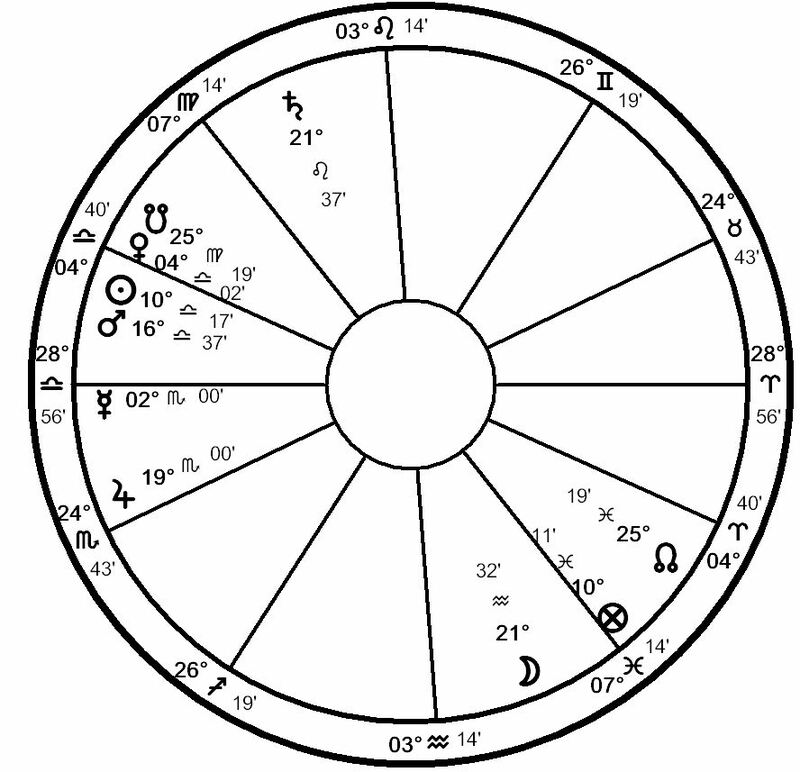 The Moon rules the natal second house of the country’s money, while Jupiter rules the 11th house of the treasury. Both planets are weak in their essential state, showing that any war efforts are stuck between a rock and a hard place. The Full Moon of July 2008 will likely bring this dilemma into sharp focus. The Full Moon of May 31/June 1 (depending on your location) happens at 10 Sagittarius. This is quite a powerful full Moon, for reasons that I will explain below. This is particularly true in the horoscope (see below) set for Washington, DC. First, note that this full Moon is exactly square the lunar eclipse of March 3, 2007. This is the same lunar eclipse that fell on the Ascendant-Descendant axis in Washington, DC, a very powerful placement indicating dramatic changes in the country. So this full Moon triggers the sensitive points of the lunar eclipse, bringing the potentials promised by the lunar eclipse to life, and perhaps providing more specific timing as to the dramatic changes in question. The full Moon promises an ending and a beginning; the Moon is conjunct the fixed star Antares, the heart of the scorpion. This is one of the Royal stars, but it is rather malefic, as you can imagine. Specifically, it brings about endings, and has a tendency to bring down people through their own vices. 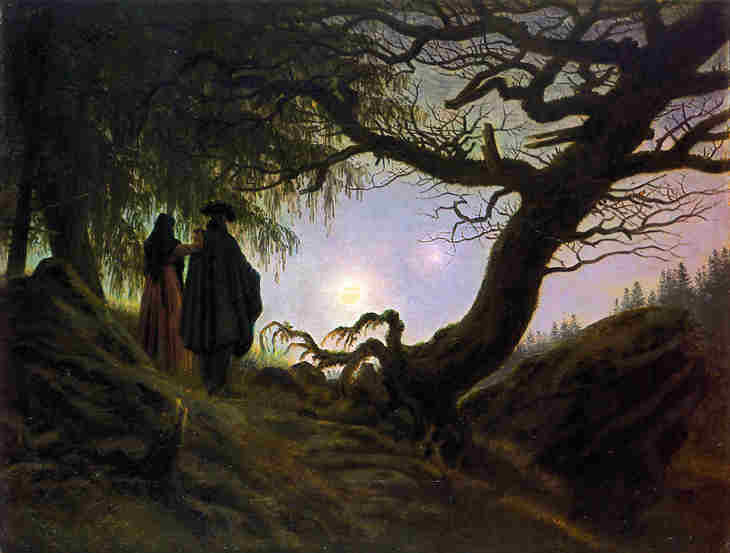 The Sun, being directly opposite the Moon, is conjunct the Royal fixed star Aldebaran, which is not as bad as Antares, in that it promises new beginnings. The eclipse aspects Mars in Aries just inside the fourth house cusp, indicating that the United States will be very much dealing with the war in Iraq, with intensifying pressure from both the pro-war and antiwar camps. 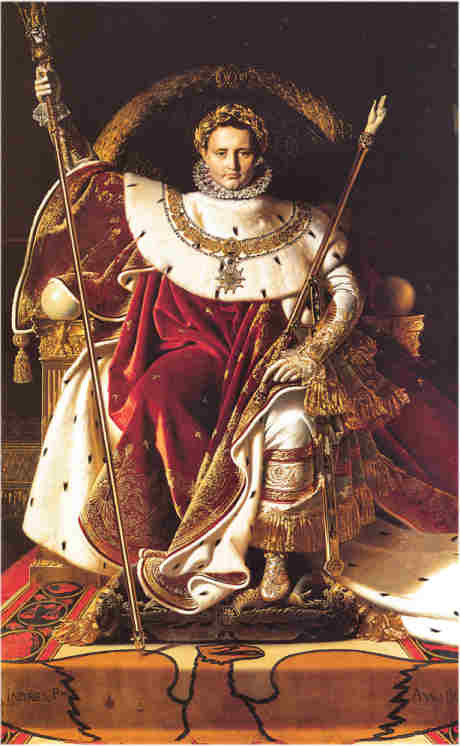 The overall flavor of the country is that they wish to withdraw; the ruler of the first house, indicating the people, is Jupiter retrograde. In this case, we can read retrogradation as the desire to return. The fact that Jupiter is so powerfully placed right on the ascendant indicates that the people are in a position to make themselves be heard. 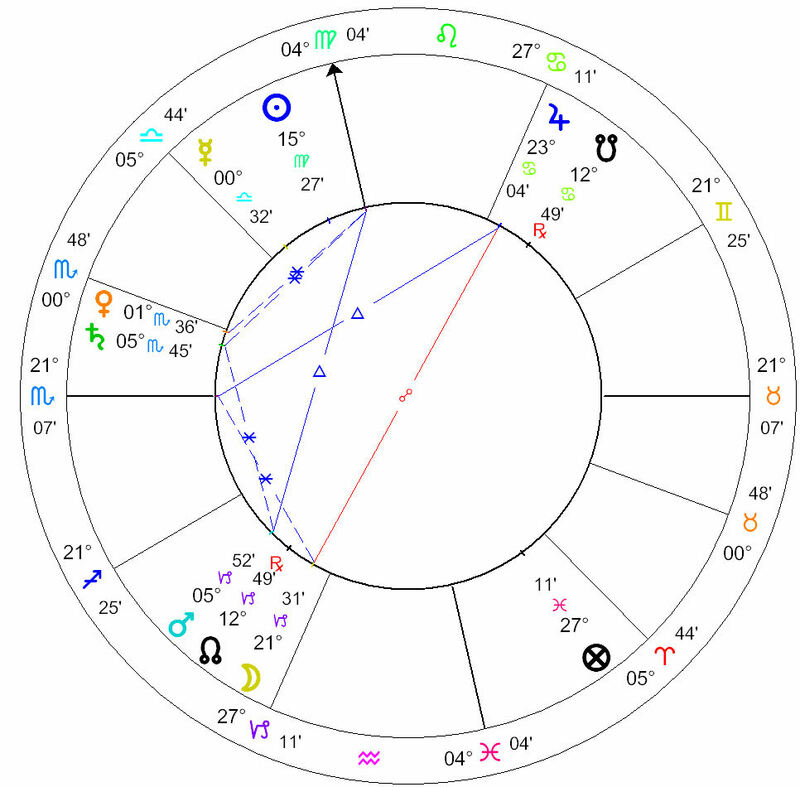 It is also interesting to seeing this eclipse falling on the Mars-Jupiter opposition in Baghdad’s horoscope. Most likely, we will see both the fighting and the political brinksmanship escalate to previously unseen levels. 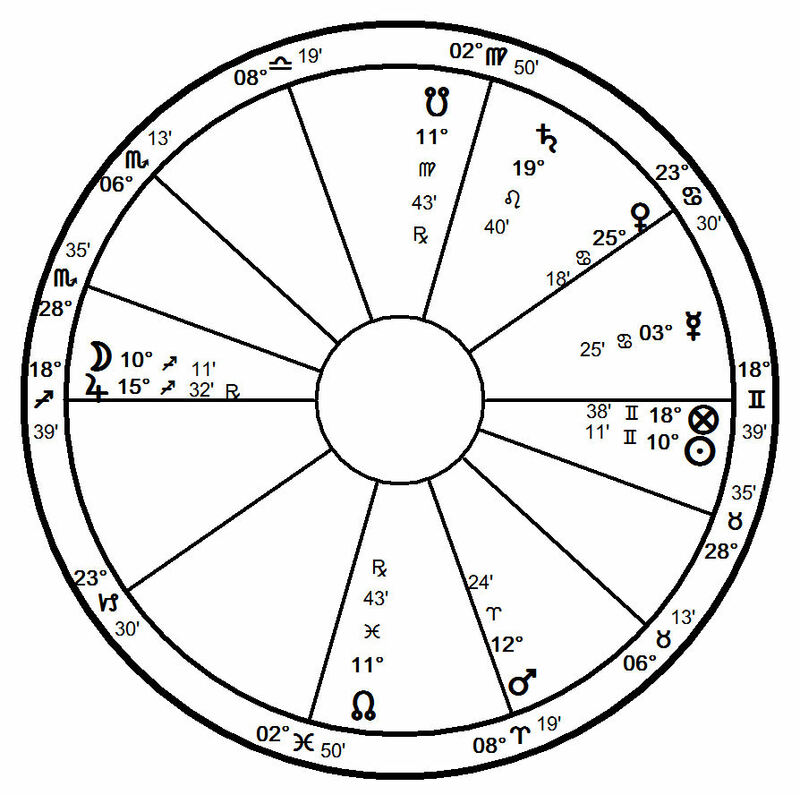 Current Affairs: Horary Astrology – Will Dennis Hastert Resign? As an astrologer, I find political scandals fascinating, such as the recent one with Mark Foley. What tends to interest me about such political fallouts is the way in which blame spreads like wildfire, leaving nothing untouched. This being an election year, it is as though the ground was first thoroughly soaked in gasoline. I was particularly interested to see how House Speaker Denny Hastert was going to fare, with increasing pressures on him to resign his job. I cast a horary to see what would happen to Hastert. I noticed the late degrees of the rising sign, which made me wonder whether the decision had not already been made, even though the question has been asked on October 3. 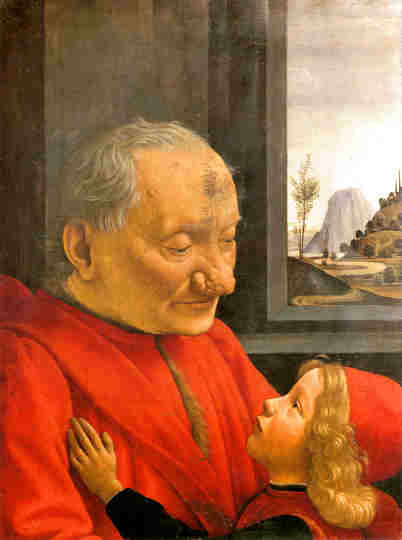 Hastert himself is shown by Mars in Libra in the turned sixth house. 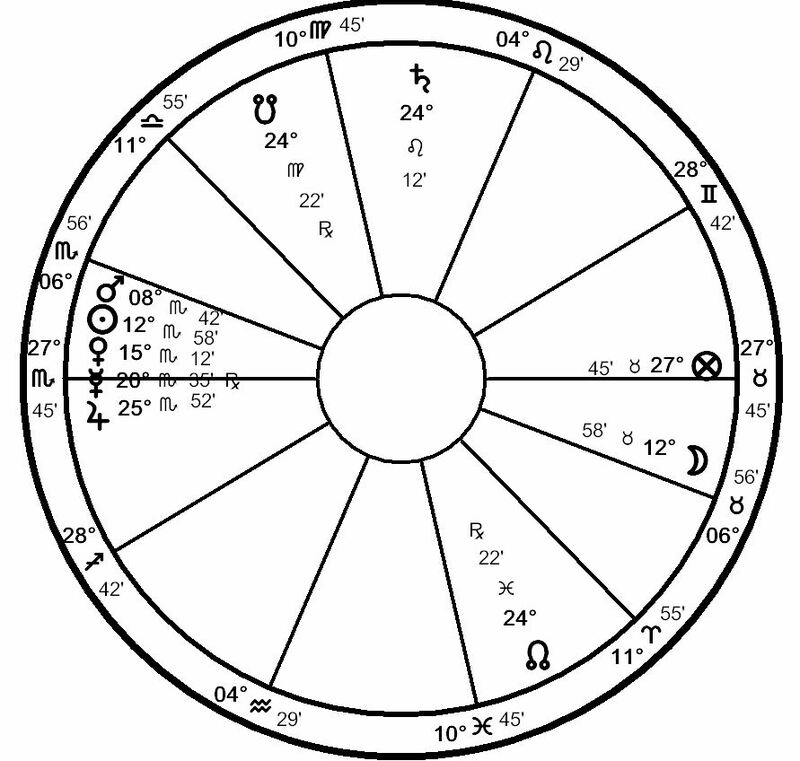 The sign of Libra is ruled by Hastert’s opponents (7th from the 7th). By being in their sign, Hastert is very much at their mercy, which explains why Mars is so debilitated in Libra. Beyond being in a malefic house, Mars is also combust, which is the greatest affliction that can happen to a planet. Being close to the Sun is considered very harmful, due to the Sun’s excessive heat. What’s more problematic here, is that the Sun is moving faster than Mars, getting even closer to Mars. So Mars is going to be even more debilitated as time goes on, though it will be a slow process. However, we do not see Mars about to change signs, nor do we see any change in sign by the job, ruler of Hastert’s 10th house of career (Saturn in Leo). Too, the fact that the 10th cusp is in a fixed sign, and its ruler is in a fixed sign makes me think that there will be no immediate resignation. I also cast the Part of Resignation and Dismissal, and its dispositor, Venus, is not aspecting either the job or Hastert himself. The applying opposition between the moon and Saturn might suggest resignation, as opposition is the aspect that breaks people or things apart. However, Mars is applying to Saturn by sextile (Hastert going to the job), which makes me think that Hastert is more likely to get reelected for the position should the Republicans retain control of the House. The Sun applying to Mars however, shows increasing pressure on Hastert, so even if he gets reelected for the Speaker position, it looks as though his troubles are far from over. Update: I have thought about the applying Mars-Saturn sextile some more, and because both planets are so very essentially weak (both are in detriment), I find it less likely that Hastert will get reelected for the Speaker position next year. To have an effective aspect between two planets, the planets need some manner of essential strength; these two are very weak, indeed, and Saturn (the job) does not care for Mars (Hastert) at all. Odds of Hastert’s reelection are low. It is a sad feature of authoritarian organizations that their nature militates against the possibility of learning from the experience through the apportioning of blame… Since authoritarianism is itself the product of psychological defenses, authoritarian organizations are past masters at deflecting blame. They do so by denial, by rationalization, by making scapegoats, or by some mixture of the three. However it is achieved, the net result is that no real admission of failure or incompetence is ever made by those who are really responsible; hence nothing can be done about preventing a recurrence. People sometimes ask me whether full moons or new moons have an effect similar to that of an eclipse. The effect, would of course be much weaker, since an eclipse is a rare, unique astronomical event, and a new or full moon comes about every 14 days or so. However, as you will find in this article about lunar eclipses, and this article about solar eclipses, we know that both lunar and solar eclipses have effects that can stretch out for quite a while after the actual eclipse. In the case of lunar eclipses, potential effects can occur up to several months after the lunar eclipse, whereas for solar eclipses, effects can occur up to 3 1/2 years after a given solar eclipse. Depending on the length of visibility of the eclipse, which allows us to time the approximate appearance of effects of the eclipse, we can get accuracy to about within a week in the case of a lunar eclipse, or within a month in the case of a solar eclipse. However, especially in the case of solar eclipses, when in a given time period does an effect of the eclipse take place? One way to time the effects of an eclipse would be to use lunations, that is, full or new moons. We would be looking for various triggers to the eclipse point. Thus, if we were looking at an eclipse occurring at 29 Virgo, it is the most recent solar eclipse, we want to see at what time there would be contacts to that point, particularly within the period of time with which we are concerned. Often, however, a chart for a full or new moon will speak for itself, as we see below. Below is a chart for this full moon of October 6th, set for Washington, DC. Obviously, in your own home country, the chart looks somewhat different, because the location varies. To see the effects of this full moon, we would first look for the Lord of the Lunation, which is the planet ruling the luminary that is above the earth. This will give us a sense of whether the effects of the full moon will be strong or mild, or negative or positive. In this case, we have the moon above the earth, in Aries, so the Lord of the Lunation will be Mars in Libra. Mars in Libra is in its detriment, because it is on the side opposite from the sign of its rulership, Aries. In Libra, the sign of Venus, Mars cannot adequately express its martial nature. Therefore, it will express itself in highly negative ways, rather than positive ones. Mars is always a malefic, but doubly so when it is in an unfavorable sign such as Libra. This will be the last full moon before the November elections in the United States. Mars in an air sign is a clear indication of the toxic campaign environment we can be expected to endure. Air signs are the most concerned with the world of humans, and with communication and speech in general. We can thus expect cruel and harsh speech. In the sign of Venus, and in the fifth house, Mars is in the house of pleasure. There may be sexual revelations or scandals, which will come to light during this time. Mars is also sextile Saturn in Leo in its detriment in the third house, which is the house of speech. This further emphasizes the nastiness and mudslinging we can expect. The Thai Army ousted Prime Minister Thaksin on Tuesday in a bloodless coup, claiming that governmental corruption and the inability of the government to deal with Muslim insurgencies had become too great to tolerate. How did the recent military coup in Thailand come about, astrologically speaking? Was it attributable to the recent Lunar Eclipse, or was it some kind of early harbinger of the upcoming Solar Eclipse? Having examined Thailand’s astrological chart (the one most commonly used by Thai astrologers), I believe we are seeing the effect of the September 7th Lunar Eclipse. As I wrote in an earlier post about the September 7th Lunar Eclipse, the Eclipse was visible throughout most of Asia. Nonetheless, not all Asian countries will experience a coup due to the Lunar Eclipse, so there must have been something unique about the Eclipse’s contacts to the Thai horoscope. Some of it, of course, will have to do with the inherent nature of the country – some countries go for decades, even centuries, peacefully, while others have constant violent clashes. This has much to do with the nature of the country’s horoscope, as well as with the V-E-R-Y slow transits of “fixed” stars across the chart. Looking at Thailand’s horoscope, we can see that the fixed star Markab, which is now at 23 Pisces, is conjunct the Mercury-Venus conjunction in Pisces. Markab is a rather bright star, and is of the nature of Mars and Mercury. Robson says that it gives “honor, riches, fortune, danger from fevers, cuts, blows, stabs [can be operations nowadays] and fire and a violent death,” and specifically when with Mercury, it means “friends turn into enemies.” We can see that in this Mercury-Venus conjunction, it is the rather nasty Mercury in detriment and fall in Pisces that will run the show. 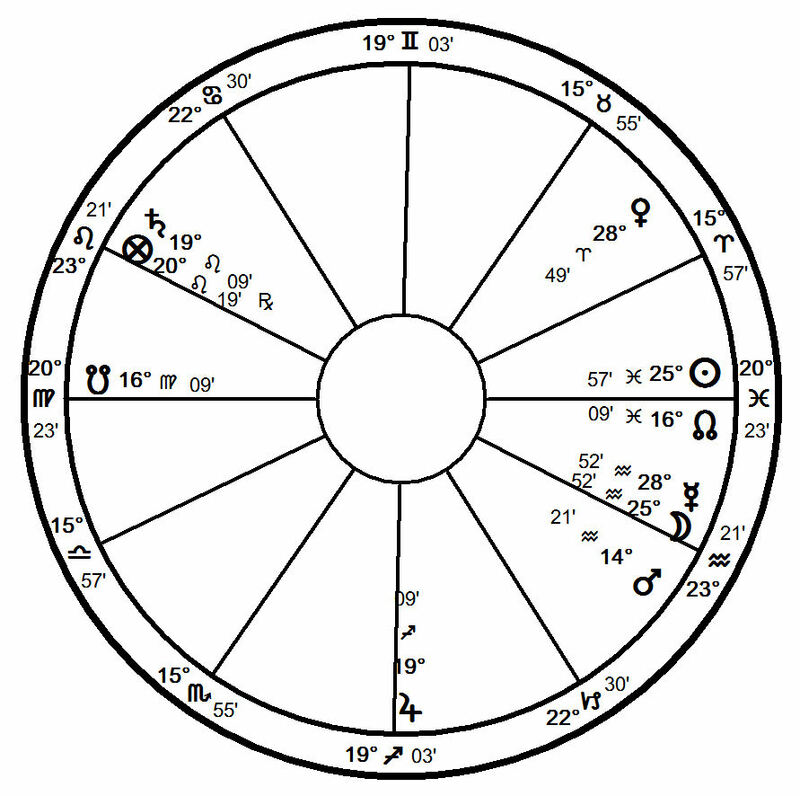 This is probably because it is solidly in the strong 11th house, compared to poor Venus, which is a bit too close to the malefic 12th house, and thus cannot act very well. The September 7th Lunar Eclipse occurred at 15 Pisces, and it was probably a bit too far for Venus to have a say, but was close enough to Mercury to activate it and Markab. Unfortunately, the consequences were not going to be pleasant, precisely because of Mercury’s weakness. The Eclipse is ruled by Jupiter, which we can take to be the Thai Army. The Army is the Government’s resource, so it will be the second house from the 10th. Saturn is the Government, so we take the next sign, which is Pisces, and is ruled by Jupiter. So the Eclipse will affect everything Jupiterian in this country – here, that is the Army, and the Prime Minister’s Cabinet (also second from the 10th). The PM’s Cabinet has been getting arrested one by one or has not been returning to Thailand, if they were fortunate enough to be abroad at the time of the coup. Whoever elected Thailand’s horoscope (it has certainly been elected, as all sensible countries and cities have done) took good care that the Thai people were in control of the priesthood and the Cabinet/the Army, rather than under the Government’s control. Venus, Lord 1 – the people, are in Jupiter’s sign. Jupiter rules the 9th house (religion and the priesthood) and rules the second sign from the 10th (Cabinet and Army). In these changing times, the focus is much more on the power of the Army and the Governmental ministers, than on the power of religion. That is perhaps something the astrologers who constructed Thailand’s chart did not consider.